클럽 옥타곤의 페스티벌 OCTAFEST ! 페스티벌의 열기를 클럽 옥타곤에서 ! 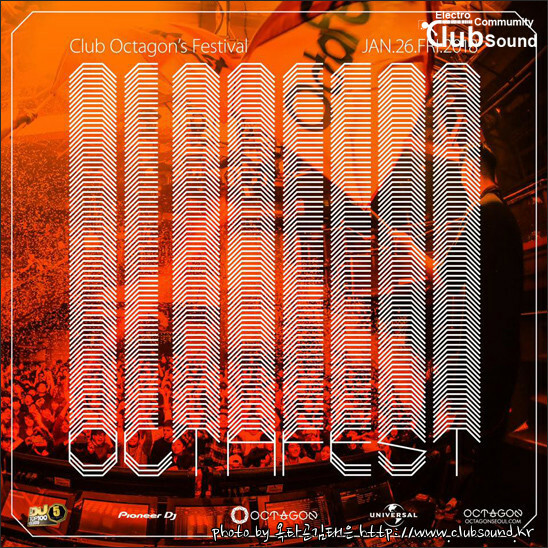 Experience the heat of the festival at Octagon!